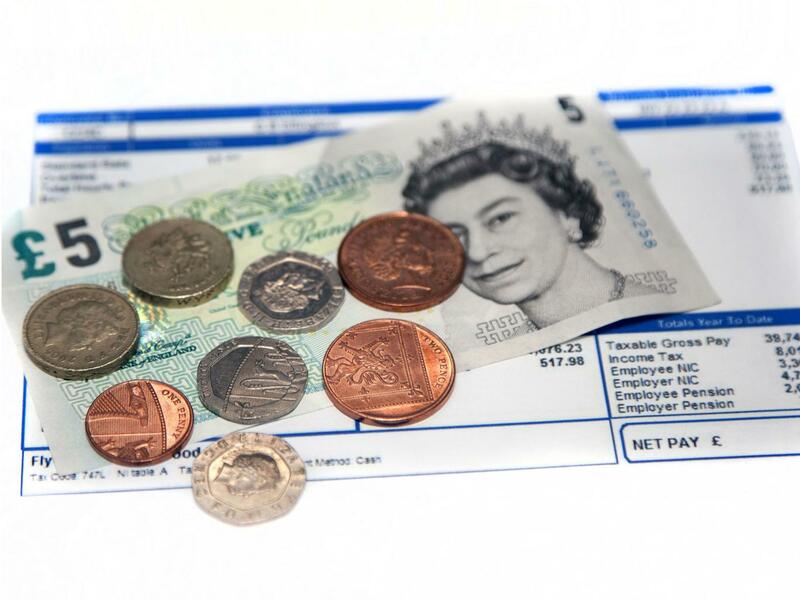 The Treasury has appeared to admit that families will be worse off next year as a result of the cuts to working tax credits being introduced in April 2016. Responding to research that claimed 200,000 children will be pushed into poverty next year as a result of the Government’s welfare changes, a Treasury spokesperson insisted most working families would be better off but only once all reforms had come into effect in 2017. When David Cameron admitted to the Conservative Party conference that he had been packing up his belongings on election night, he was only hinting at the depth of his despair. He had persuaded himself that he was finished, had written a resignation speech and rehearsed it in front of tearful staff. The gist of it was: “Well, at least I tried.” This was a near-death experience, where the Prime Minister read his own political obituary – and hated it. The reason why the words “exit poll” still cheer him up is because, that night, they meant the chance to write a new obituary, dated May 7, 2020. Yesterday David Cameron promised that this Parliament would be characterised by ‘an all-out assault on poverty’. On the same day, the Resolution Foundation published a report which concluded that ‘measures announced at the Summer Budget are expected to significantly increase the number of children (and households) living in poverty. Millions of young people continue to struggle to find work with global youth unemployment set to rise further above its pre-downturn level, the International Labour Organisation (ILO) has warned. The UN agency is calling on governments to invest more in education and training as new evidence emerges that young jobseekers are being disproportionately hurt by the legacy of the global financial crisis. Monroe, who regularly campaigns for the reduction of cuts and poverty, ranted after catching up with the Conservative party conference, which was held in Manchester this week. During the event, David Cameron claimed he was going to eliminate 'the scourge of poverty', a line that Monroe felt needed to be addressed.